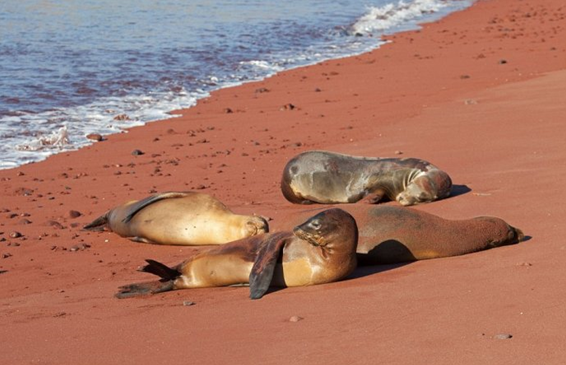 The world's quirky beaches can be an extraordinary experience. Are you expecting something from the prosaic beaches? Some of these beaches are open to the public, others are extremely hard to reach. 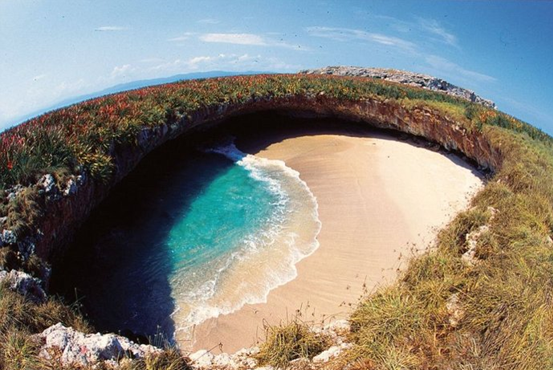 Some of these exotic beaches are developed by humans, others are made by nature. Of course, many are known for their quirkiness. 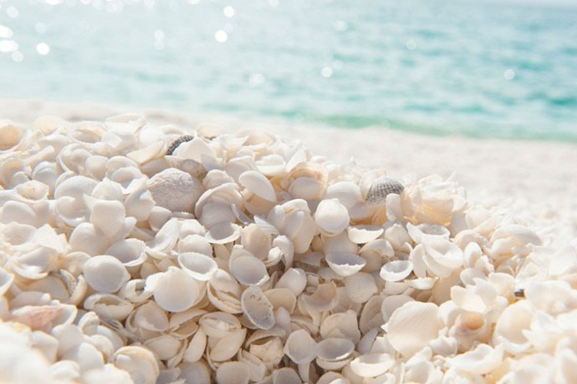 Here's a look at the top ten most exotic beaches in the world. The beach, formed from the rubble of a bomb blast, cannot be reached unless it is swimming or scuba diving. Hubble Island is part of the Bahamas. The pink beach on Hubble Island has been named the sexiest beach in the world by US Newsweek. The pink beach is about three miles long, clean, and inviting. 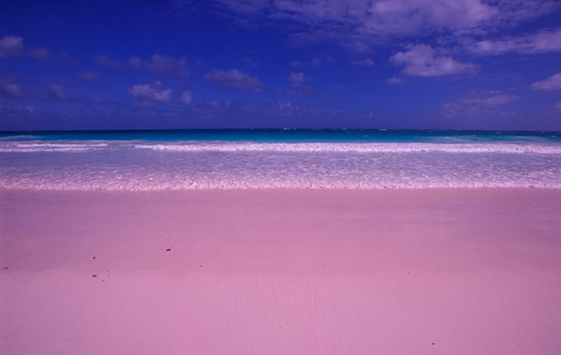 The idyllic pink beach is actually a pigment formed by coral debris and is particularly dreamy. Glass Beach is located in Fort Bragg, California, USA. 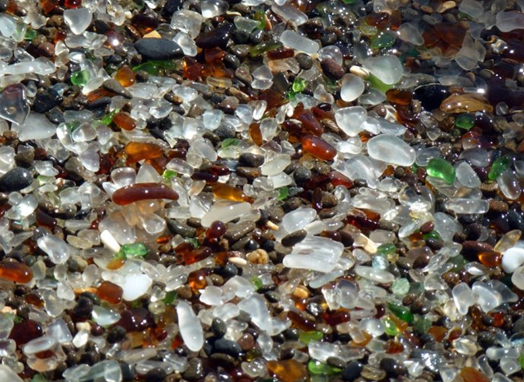 Sand and glass are made of the same substance, silica, which used to be a garbage dump. Finally, by gradually flushing tons of broken glass into beautiful small cobblestone shapes, the Pacific Ocean took the place of humans to complete the final cleanup. The old rubbish turned into translucent stones to witness the wonders of nature. 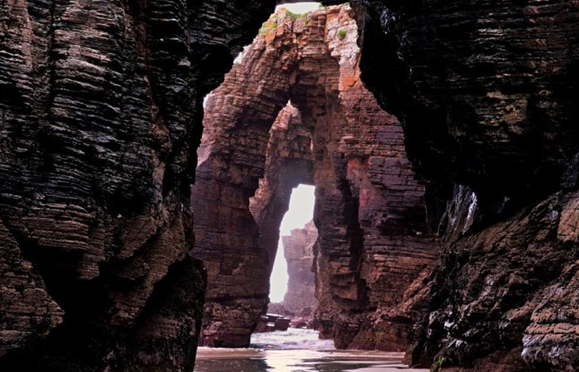 One of the most striking features of this beach is the cathedral-like arches that have been in existence for thousands of years. 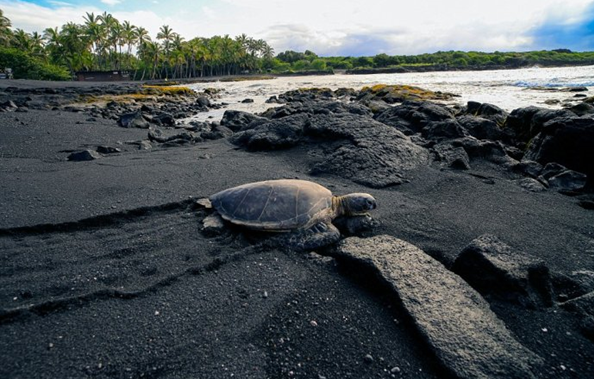 In Hawaii, deep black sand forms when hot lava from volcanoes meets icy water. It turns large pieces of lava into fine sand. It's not just us who are drawn to the black sand of Punaruwu Beach. Green turtles and warm tortoise shells spawn at Punaruwu Beach Park, where black beaches attract more heat. Red sand on the red sandy beaches of Rabida is the result of oxidation of iron-rich lava deposits and possibly tired coral deposits. 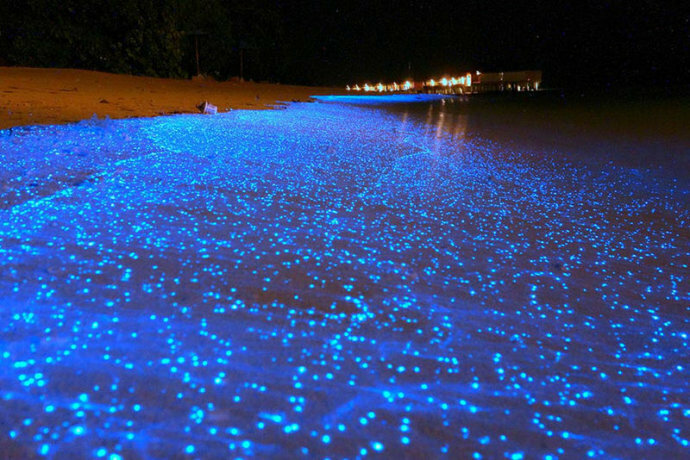 The bright lights on the fluorescent beaches of the Maldives are the bioluminescence of tiny phytoplankton, washed to the beach by waves that look like starry lights. The sea near Shell Beach, a World Heritage Site in Shark Bay, Australia, is full of clams, but many birds feed on them, and then shells appear, eventually forming shell beaches. 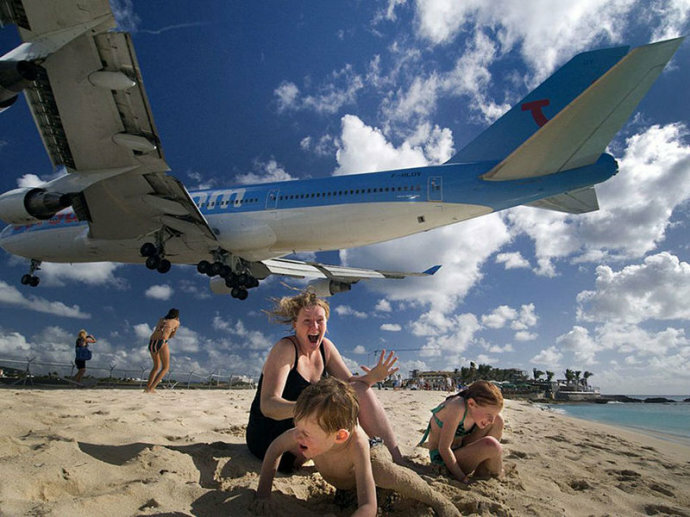 As it is close to St Maarten airport, it feels like the plane is going to land on the beach. Visitors can feel the plane whizzing overhead, absolutely thrilling. 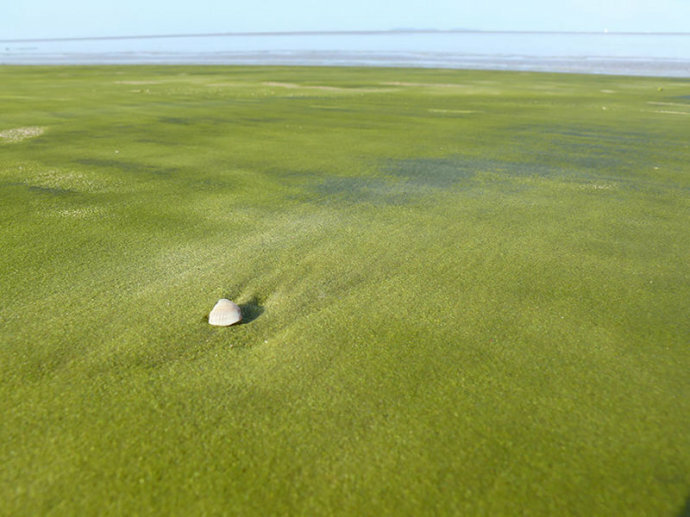 The famous sandy beaches of Kourou, a coastal city in French Guiana on the banks of the Kourou River, look unbelievably green.